Frank Edwards – Miracle Rain. 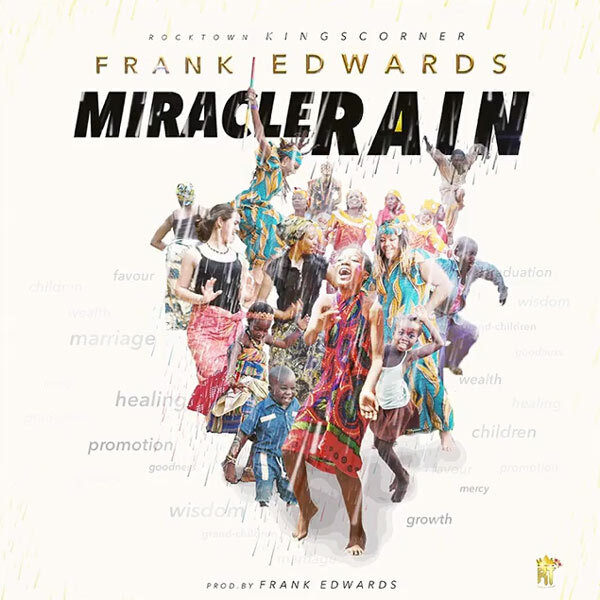 Gospel singer Frank Edwards is out with something much distinctive after his recently singles such as “Defender”, “Under The Canopy” and other songs, Frank Edwards usher out a praise stirring gospel tune that will cause you to dance and be blessed titled “Miracle Rain”. Frank shares about the song – “Miracle Rain is more than just a song, it speaks of coming rain of miracles and blessings all from the good Hand of God. Put on your dancing shoes and get ready to dance. Remain blessed“. I Pray for more Grace.and long life.